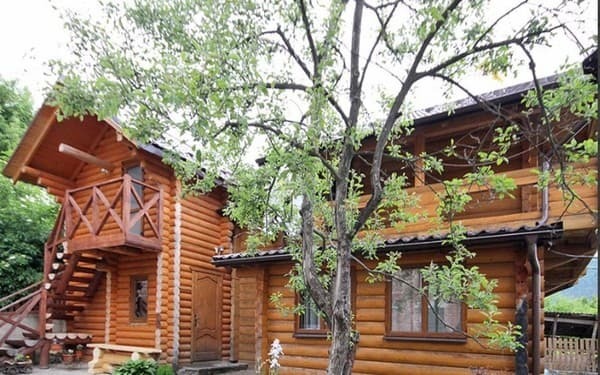 Cottage "Gostinniy oprichok" is located in Yaremche, a 10-minute walk from the railway station. 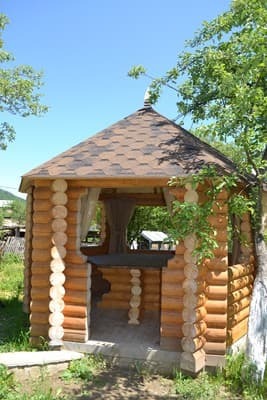 A two-storey wooden house with a sauna is available for guests. 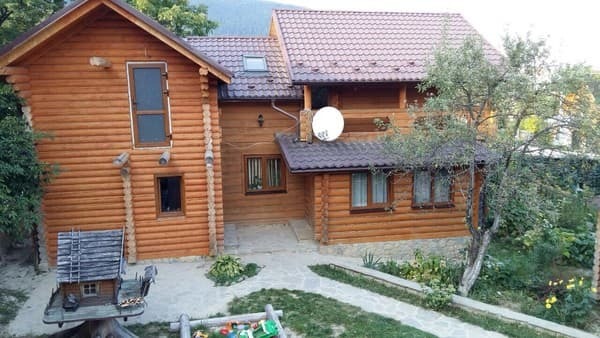 On the ground floor there is a living room with a fireplace and a fully equipped kitchen with a bar counter (fridge, stove, kettle, set of dishes) and a bathroom. Description of the room: It can accommodate 6-10 people. 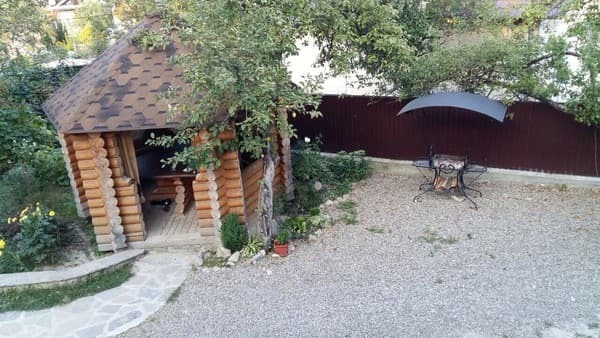 Cottage Gostinniy Oprichok is located in Yaremche, a 10-minute walk from the railway station. 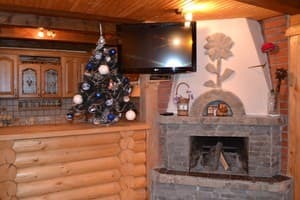 The distance to the ski resort "Bukovel" is 35 km, to Ivano-Frankivsk - 65 km. 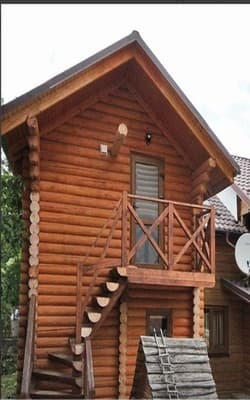 To the city of Yaremche from Ivano-Frankivsk you can get by taxi, bus, train. A private car on the highway H-09.